R3 Consulting, LLC Blog: Which Antivirus Program is Best? Which Antivirus Program is Best? This is one of the most asked questions R3 receives, so I wanted to take some time to explain my thoughts on antivirus solutions. Unfortunately there isn't one antivirus solution that offers a 100% guarantee from getting a virus. If there were, I am sure that particular software vendor could charge a lot of money and people would gladly pay for the guarantee of not having to deal with virus infections. With that said, virus infections unfortunately do happen, and it seems like they are happening more often, regardless of which antivirus solution is being used. 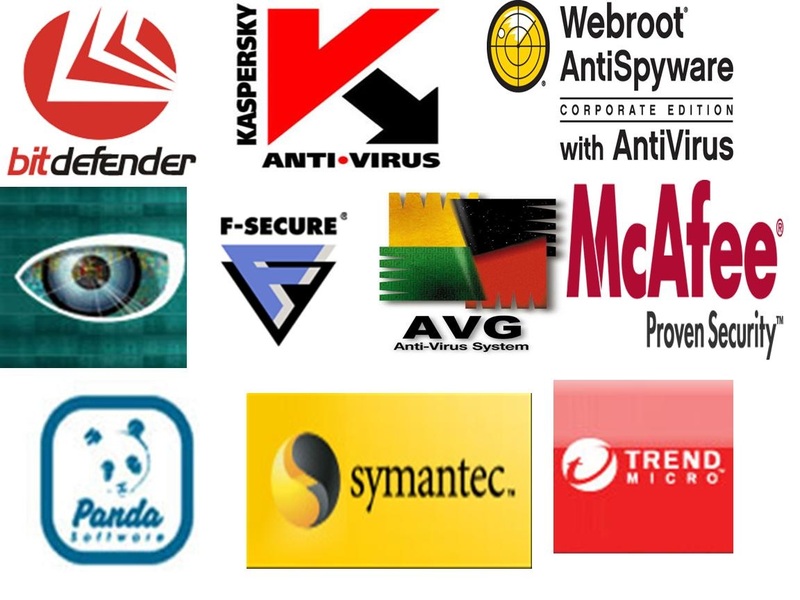 So the question is: Which antivirus should I use from the vast number available in the marketplace today? This antivirus is directly from Microsoft and is 'free'. Yes that's right, Free. Security Essentials integrates into the windows operating system and I feel it does a great job of protecting the system from malicious viruses and spyware. Since it is from Microsoft, it also updates through the windows update system, so updates are handled automatically behind the scene. The other thing I like about Security Essentials is that it is a program that is considered to be 'light weight'. This means it doesn't consume a lot of system resources or slow down your system like some of the other vendors antivirus solutions. This is purely an antivirus/malware program, and does a great job at it. Other antivirus software that R3 supports are Norton and Mcafee Antivirus. However we advise you make sure you have the latest version of the software, and not just 'renew' the service online. Renewing doesn't always update the software but just allows you to continue to receive the latest virus definitions. Regardless of which antivirus solution you use, it is most likely inevitable that you will get a virus or some type of malware on your system. When that happens, R3 is there to help you remove that virus and get your system back operational as quickly as possible. If you have internet access we can sometimes even resolve the issue via a Remote Support session; or if the virus disabled internet access we will pick-up your system and get it back to you ASAP.